If you are trying to plan the perfect cruise for the perfect price, let Bargain Travel Cruises help you! We can help get you anything from a romantic getaway, adventure cruise, island vacation and more without breaking the bank! From discounted group cruises to cheaper single cruises, Bargain Travel Cruises has everything you need to have a great time on your next vacation for the lowest price. For more information on how we can help you plan your discount cruise , give us a call today and talk to one of our professionals. Let Bargain Travel Cruises find you great discounted group cruises with little hassle! Whether you’re going on a business cruise, family reunion cruise or friends getaway, we can customize any package so your entire group is happy! Group packages include cocktail parties, rooming lists, meetings and special events. To start planning your group cruise, use our e-mail request form and let us know exactly what you want including the destination and length of your cruise. Don’t spend hours searching for the best prices for your upcoming cruise, check out Bargain Travel Cruises! 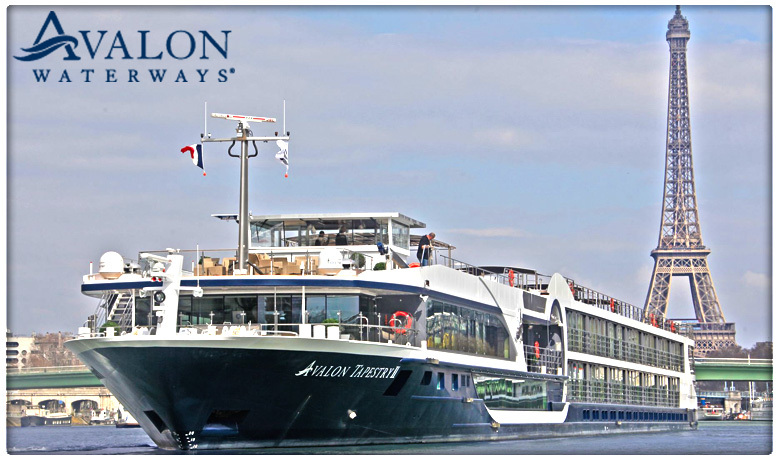 We offer the best discount cruises including single, family, couples, group and senior cruises! 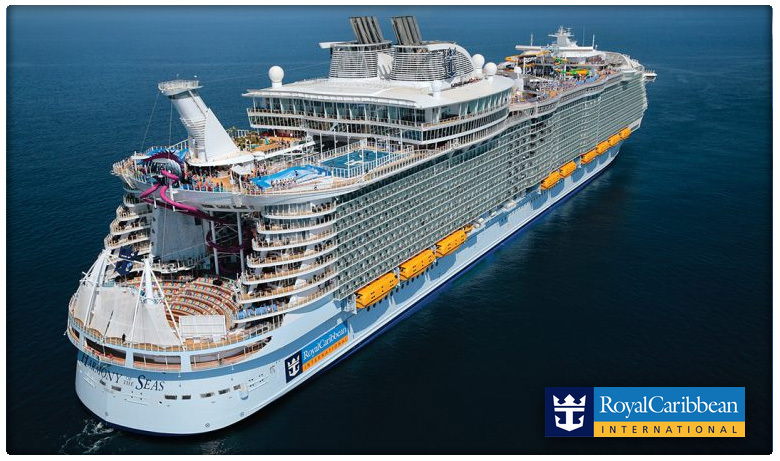 We even provide all-inclusive cruise packages for those who want a memorable vacation on a tight budget. For more information on our specials or to get a cruise quote, give us a call. 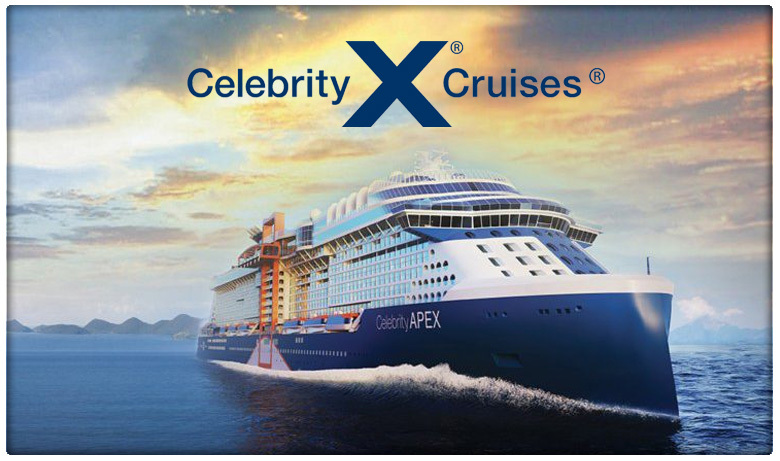 Have a specific cruise line you would like to travel with, but can’t find discount cruises ? 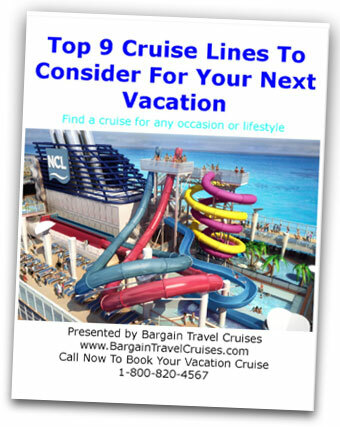 Bargain Travel cruises can find you deals from a variety of cruise lines including MSC cruises, Royal Caribbean cruises, Celebrity cruises, Norwegian cruise line and more! 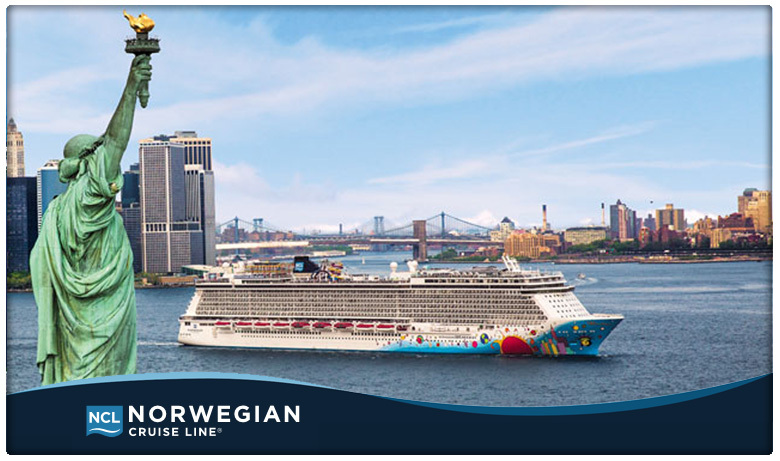 Browse our selection of cruise lines below for direct savings on your next adventure!